Please feel free to continue shopping. Donate to Boone Paddle Up. 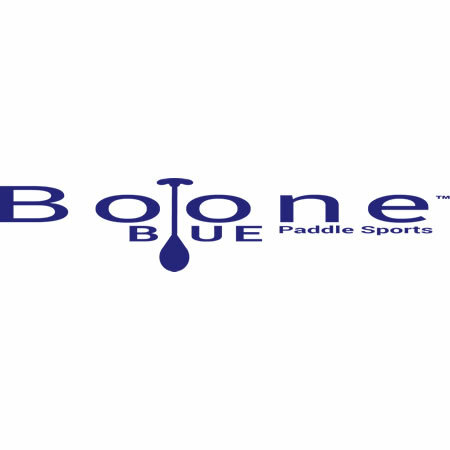 Would you like to add a donation to Boone Paddle Up to your purchase?